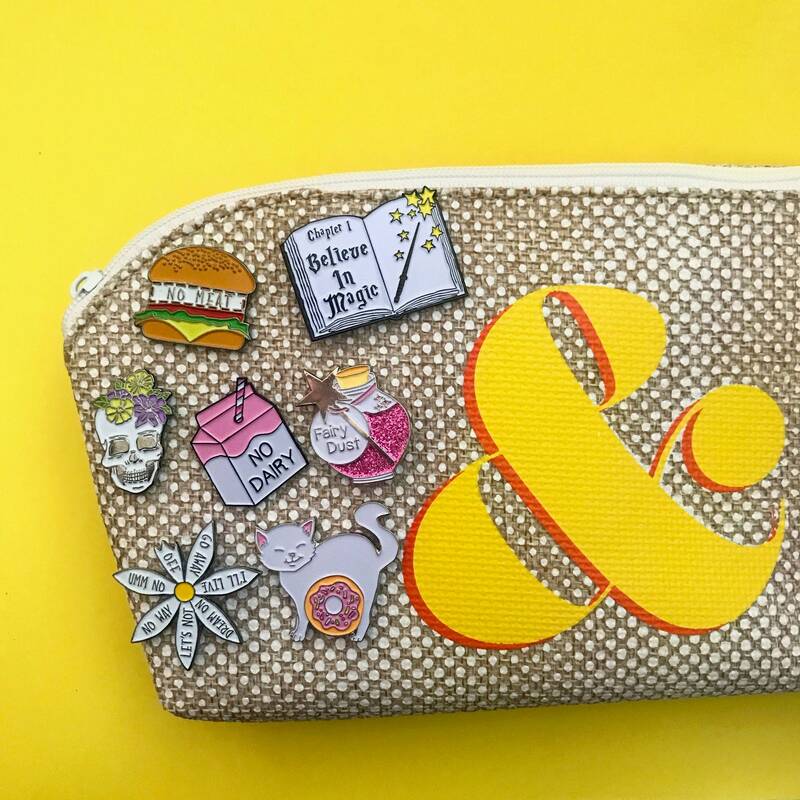 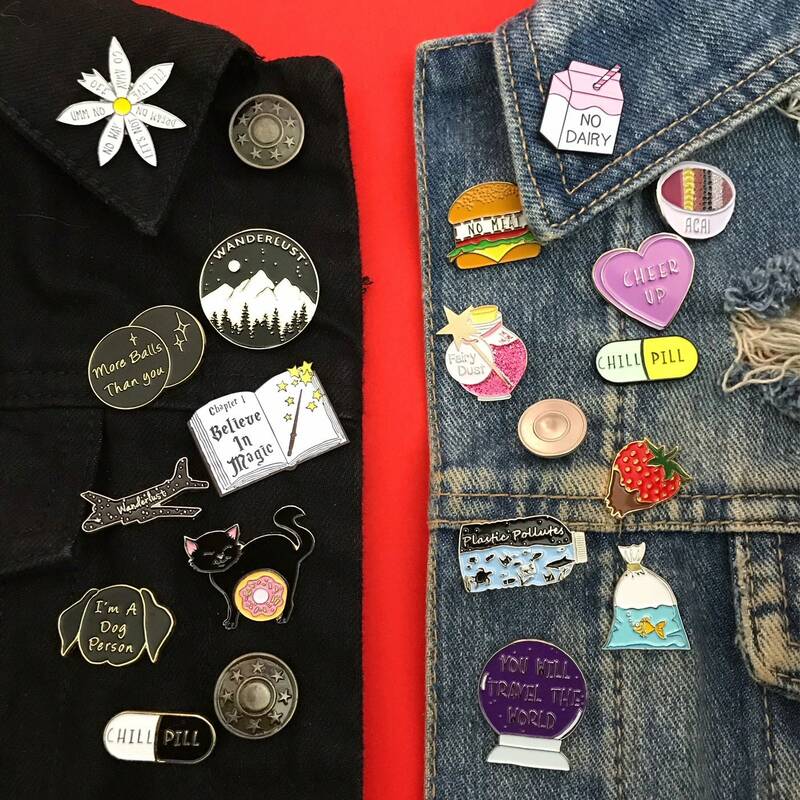 Are you one of those people that would rather be crafting than doing everyday chores/work? 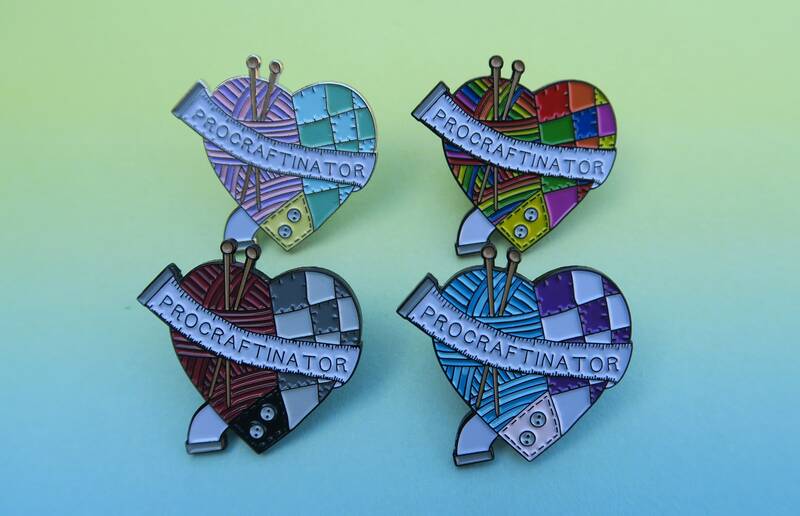 Then this Procraftinator pin is perfect for you! 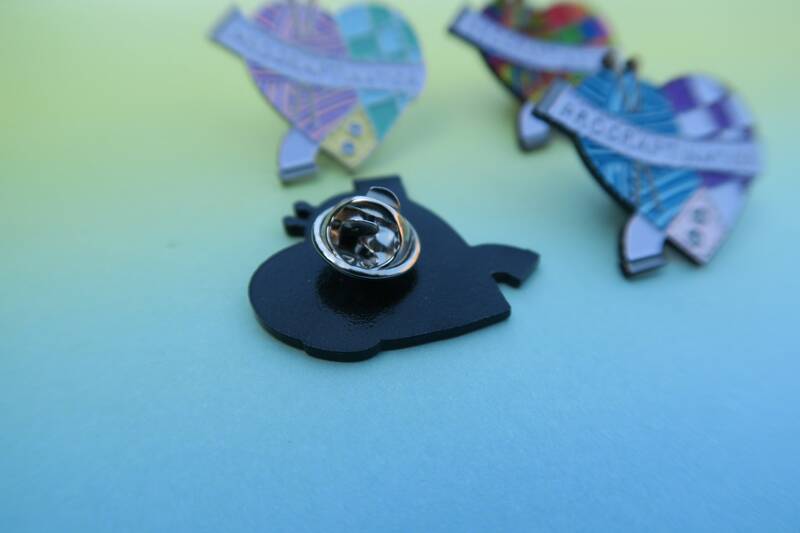 For sale in four different colour variations. 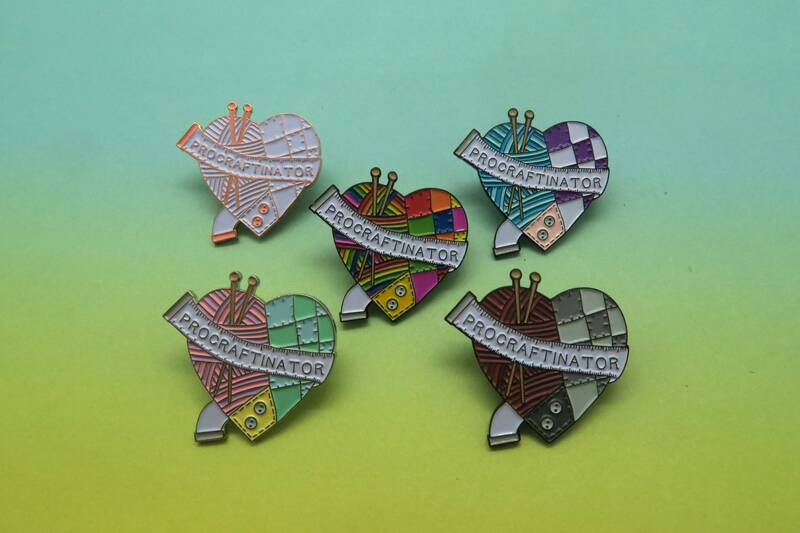 Thank you to my friend Tonka for inspiring me to make this pin by using the term "procraftinator" in one of our conversations! 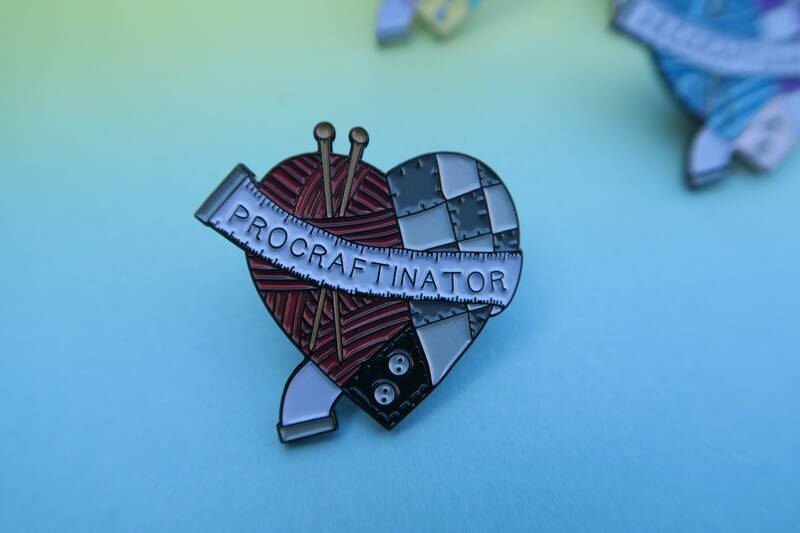 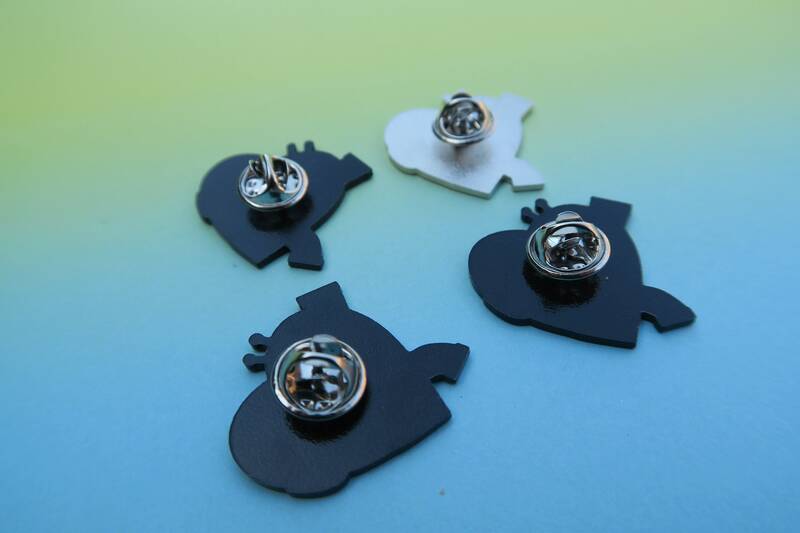 Lovely pin, definitely the envy of my crafty friends!